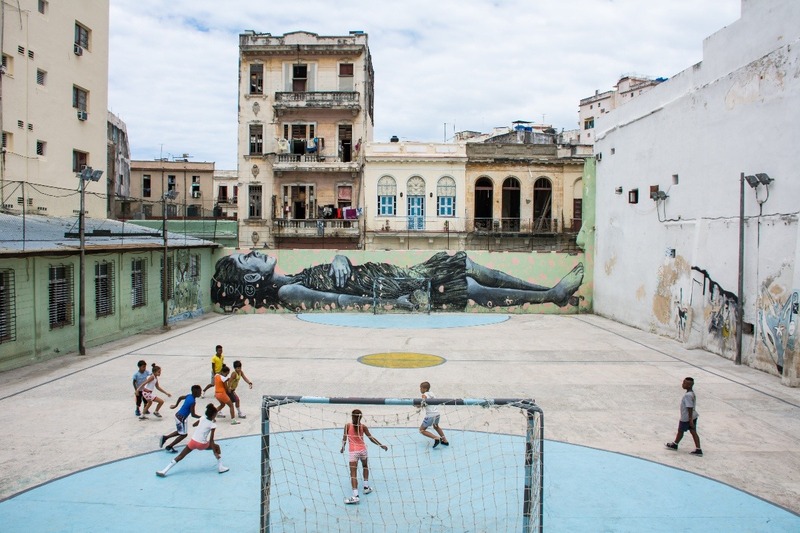 Through a budding collaboration with the Artecorte community group in Havana, Indiana Futsal has been given the incredible opportunity to share its expertise in building the sport to organizers in Cuba via a planned trip this May. The five-person delegation representing Indiana Futsal and the Hoosier State will lend its knowledge on tournament organization, court building and other areas, while also bringing along donated equipment to help put these ideas into action. The cross-cultural exchange of ideas will also see Artecorte lend its best practices on utilizing artists to add a community-building aspect to court design and insights on how it has provided access to the sport to children, especially in urban areas.